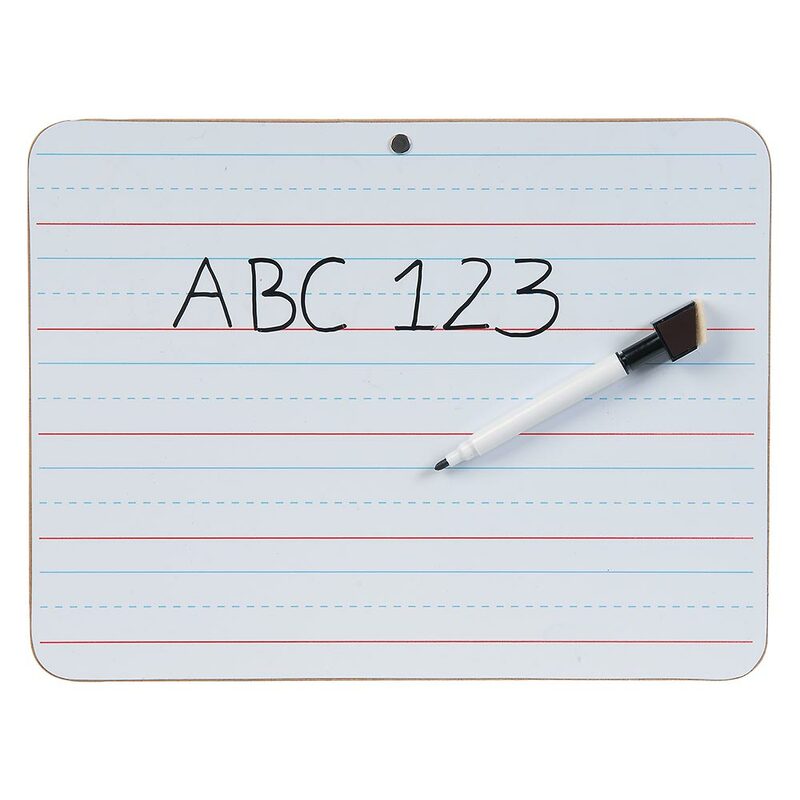 ChalkBoard SuperHero: 13 MUST HAVES for the SPED Classroom! 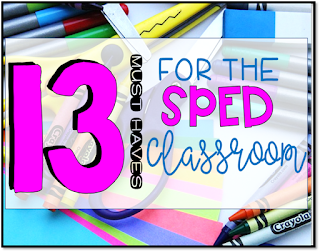 13 MUST HAVES for the SPED Classroom! 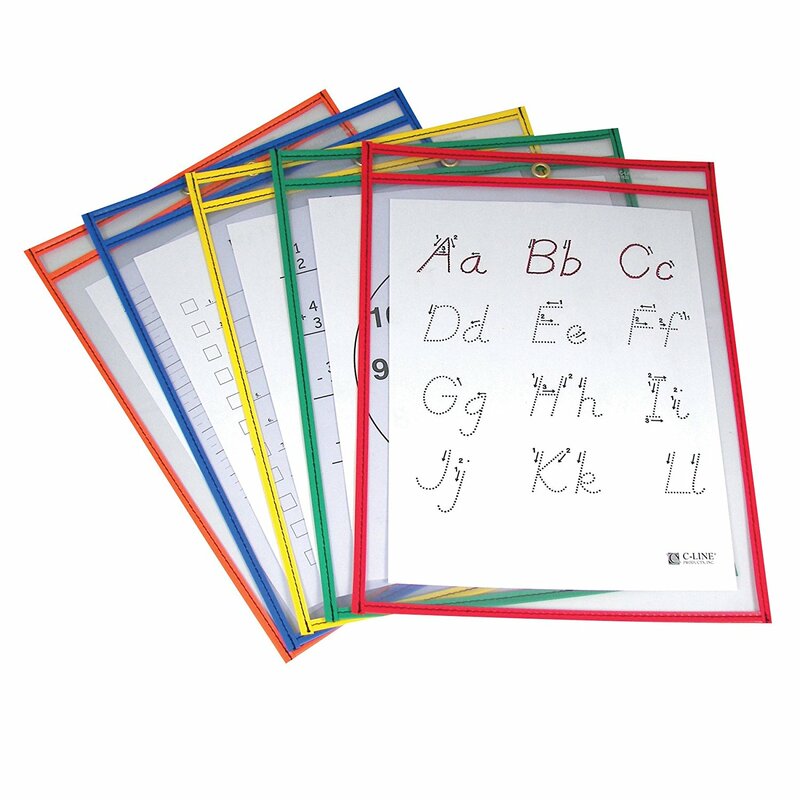 Being a special education teacher, I am constantly going through soooo many supplies, and needing to put in a purchase order to get more, more, MORE!!! Let’s face it, I usually buy most of these things out of my own pocket!! (Anyone else with me?) I am constantly filling up my Amazon cart or running through Target with teacher items in hand! These 13 things I couldn’t imagine NOT having in my classroom, as I am sure you couldn’t either. 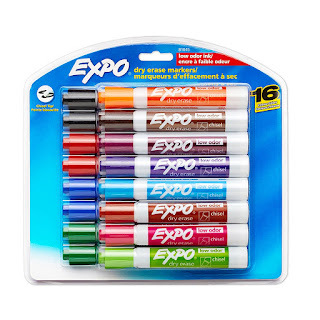 If you are a first time teacher, STOCK UP! The top 3 on my list are things that I run out of constantly, whether I am at home, or in the classroom, I seem to be always creating new visuals for my kiddos or something needs to be laminated!! 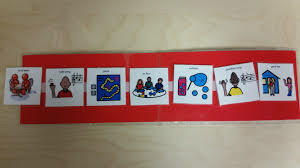 (visual schedules for example) I have heard that Feiner Supply has the cheapest Velcro, but it is in bulk. You buy the hook and loop separately. I usually like to buy these ones on Amazon, they are the cheapest I have found and work fantastic!! Also, I have found them on Groupon a few times as well. 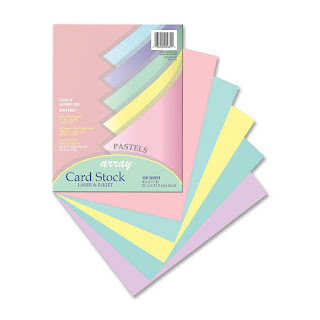 I go through reams and REAMS of card stock every month trying to prep all the fun stuff that comes with being a SPED teacher, like visual schedules, visual supports, adapted books, and task cards, to name just a few. MY district usually buys this for me, but if I am in a pinch, Walmart has great prices too! I prefer to print on cardstock because it makes all my hard work last a lot longer than printing on copy paper. 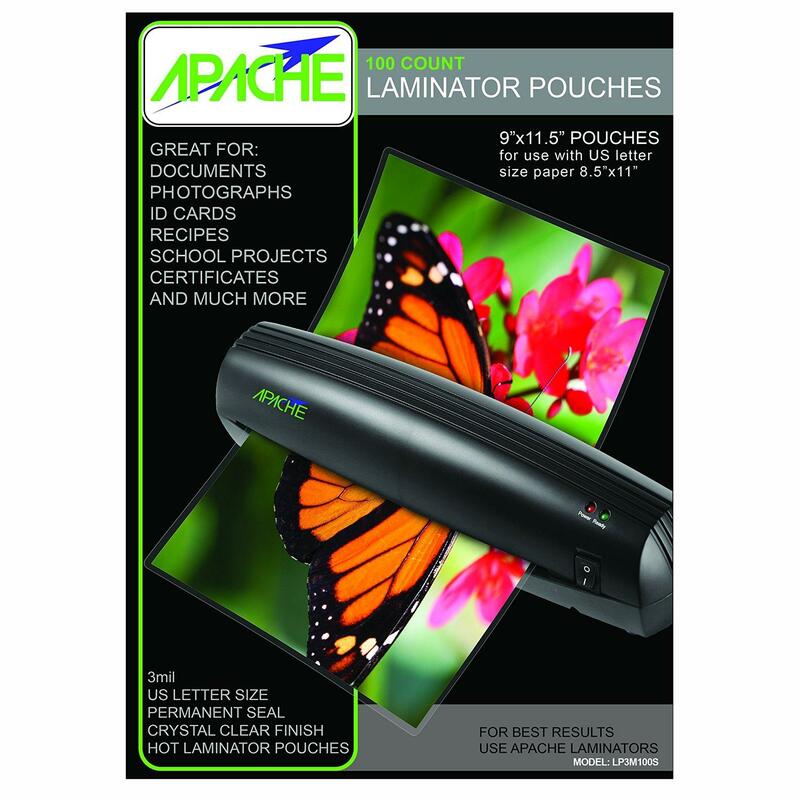 Now listen, I used to use the laminator at school, but I seriously cant tell you how many times it has ruined my resources, or its so thin it doesn’t last! Such a waste of time. 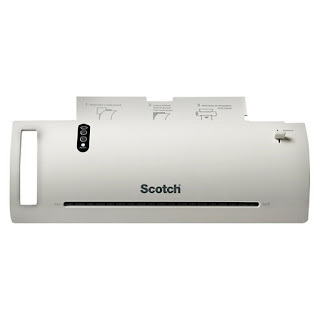 I ended up buying a personal laminator to do all of my laminating myself. It is such a good investment, because all of the things that I make now last forever!! 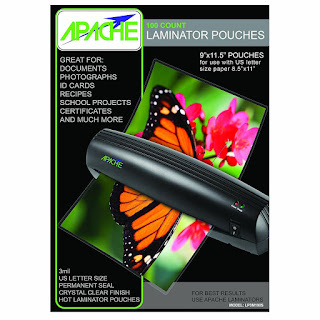 The pouches can get a little expensive, but I typically buy these ones through Amazon and they hold up well. GAME CHANGER, seriously though, I don’t know why I spent the first 5 years of my career without one and I got mine for LESS than $20!! 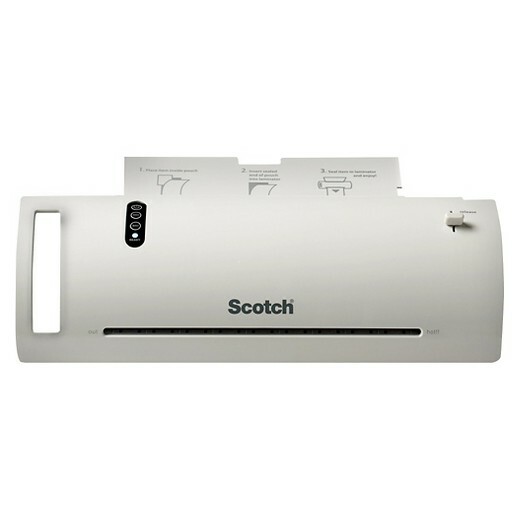 I have the Scotch Thermal Laminator and it works great! It doesn’t take long to heat up and it takes less than 45 seconds to run something through. 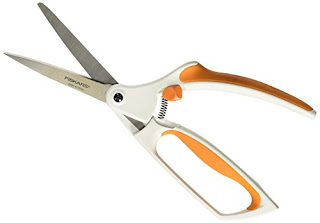 I like to keep one at home and one at school, although I used to bring one back and forth, and that worked fine too! Do yourself a favor and invest in some digital and visual timers. I use timers for everything. You can use timers for students to transition, to stop doing a preferred activity, to end a non-preferred activity, to time reading fluency, to time behavior for data collection, I mean, there are so many uses. I like to use an online time timer as well. 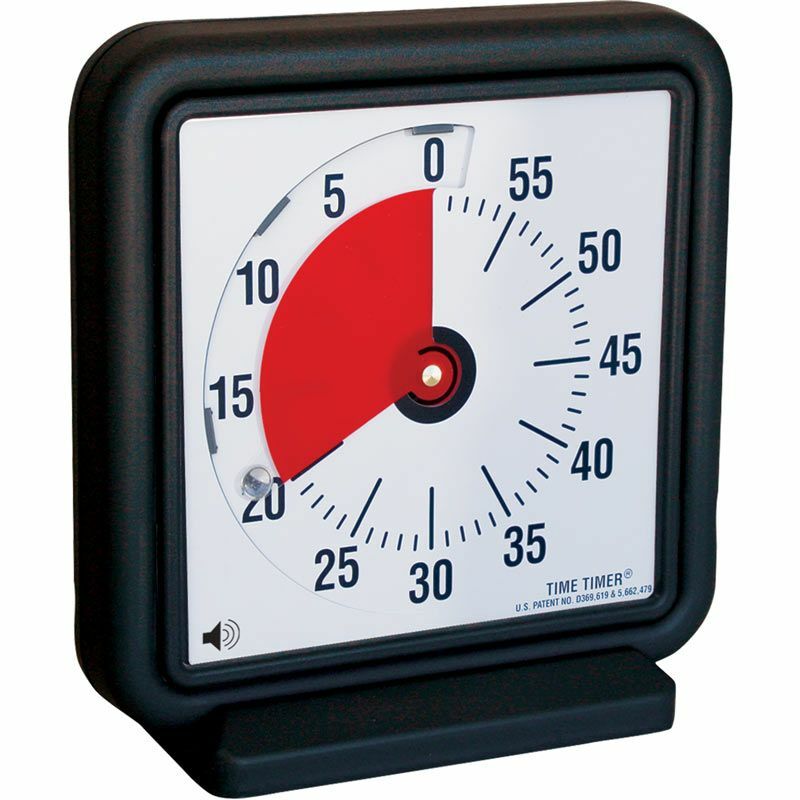 so that it can be displayed on the board so that everyone can see the timer. I am going to be honest with you, I have gone through so many different planners, from Erin Condren, to the Happy Planner, to random ones that I have picked up at Target. I hated them ALL. 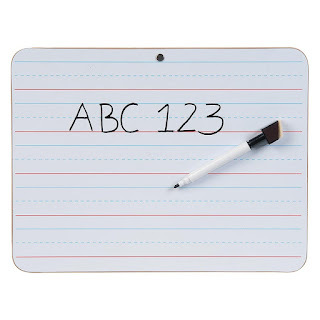 None of them really fit my personality or they became to cumbersome, or I felt like I was ALWAYS wasting so many pages, because I am a SPED teacher, I don’t always use all the pages of a planner like gen. ed does. So, I made my own. I am a binder girl and really wanted to create something that I could personalize and it would fit my style. I wanted something that I could add and remove pages to my discretion. Also, all I have to do is print it, and I don't need to buy a new planner ever single year!! Now I have to ability to do all of that. Plus, I like things super cute! You can check it out here. 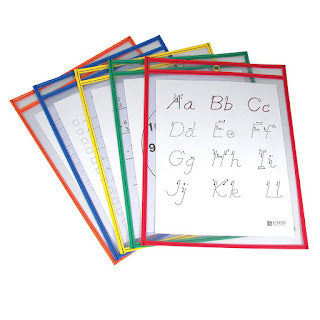 These are fantastic because we are typically teaching the same skill over and over and instead of copying 50 sheets of paper, I just print one and put it in the sleeve, give students a wipe-off marker and let them use that same worksheet , over and over again. I love it and my students like to write with markers over pencils any day. Students usually are working for something. Just like we work for a paycheck, my students usually will be working for some sort of tangible or intrinsic reinforcer. We use First/Then charts in my classroom a lot so students have a chance to see what they are working for, or what comes next. 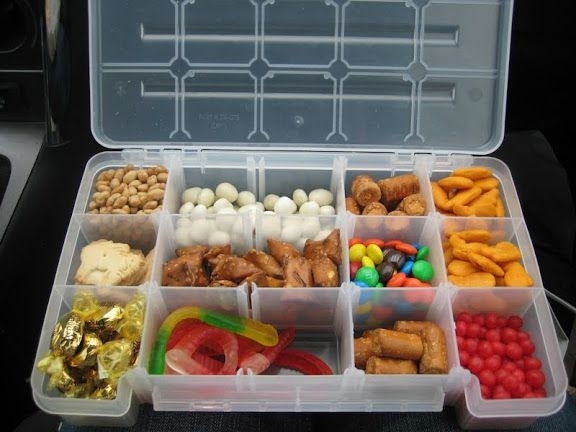 I usually keep on hand a small box full of edible reinforcers, a tub full of sensory reinforcers and once I get to know the students, I usually use their likes and interest to choose a reinforcer that is meaningful to them. For example, one of my students has a perseveration of Sponge Bob, so he always works for a little figure of that character. 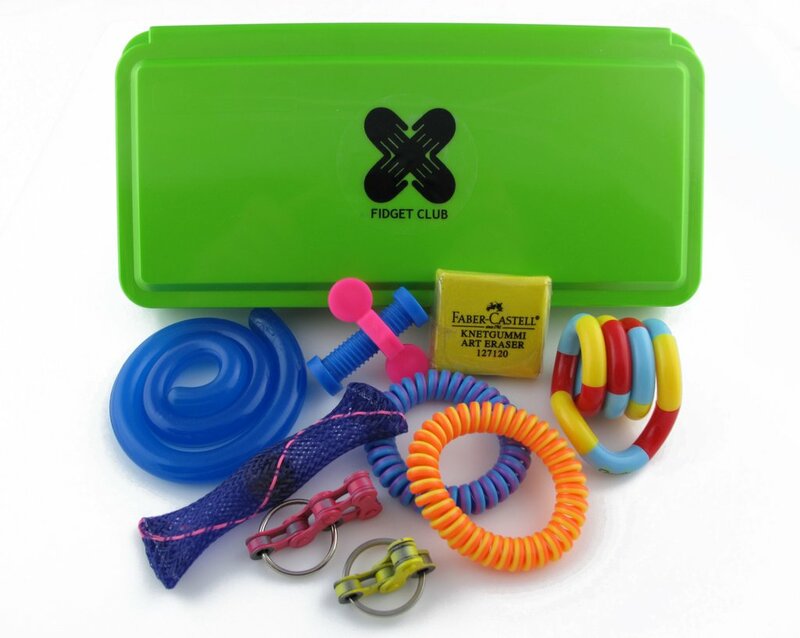 Keeping tons of fidgets around my classroom and explaining how they are used, makes the environment warm and welcoming. I use slinkies, theraputty, kooshballs, water timers, lava lamps, vibrators, finger stretchers, Velcro (yet another use for this stuff) and playdough. 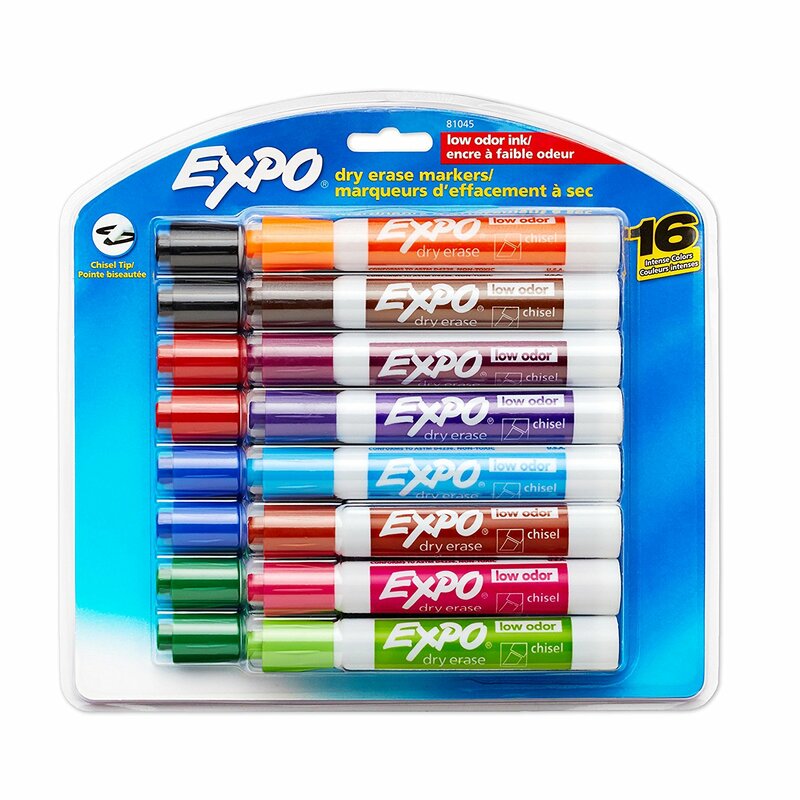 I have a love of Expo Markers, We use them for the individual white boards, the schedules on the board, the giant white board I have for teaching, writing on task cards or writing on dry erase pockets. We go through so many different Expo makers. and I love all things pretty so I need them in every single color. I have fat ones, thin ones, dry ones, wet ones, double sided, and even mini ones. They are just my LOVE!! 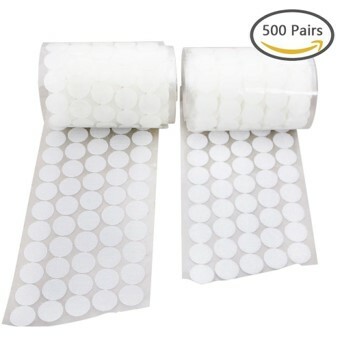 You can get them cheap on Amazon. What do you think of this list? Did I forget anything that would be on YOUR list for a SPED classroom? Comment Below and let me know! !